New Hampshire Gov. 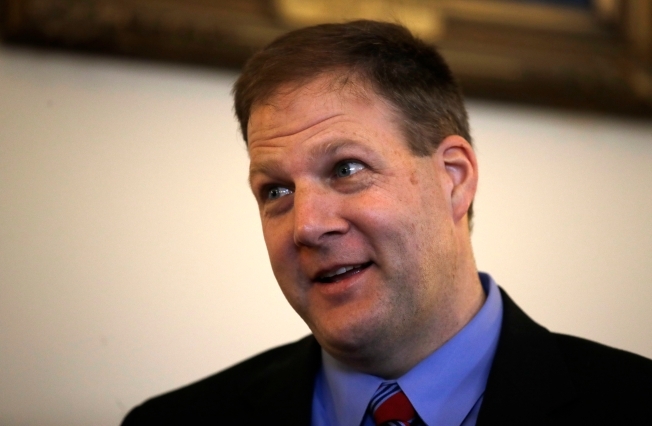 Chris Sununu says the head of the state's child services agency has been placed on administrative leave following a report that roughly 1,500 investigations were rapidly closed out last year, some without full assessments. The Concord Monitor reported the Division for Children, Youth and Families suspended normal procedures in February 2016 to quickly par down a backlog of cases. DCYF said workers had previously determined the children were not in immediate danger. Many of the cases were closed without a fresh check-in. Sununu says the state may hire outside counsel to review whether any of the cases need to be re-opened and see "where the system broke down." DCYF Director Lorraine Bartlett, now on leave, planned to retire at the end of March. Email and phone messages seeking comment from her were left Tuesday.